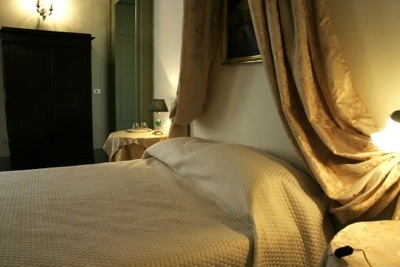 A PALAZZO b&b, Fermo, Italy. Charming place. 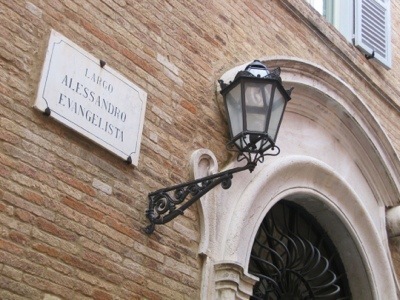 | Travel Blog & Co.
A PALAZZO b&b, Fermo, Italy. Charming place. 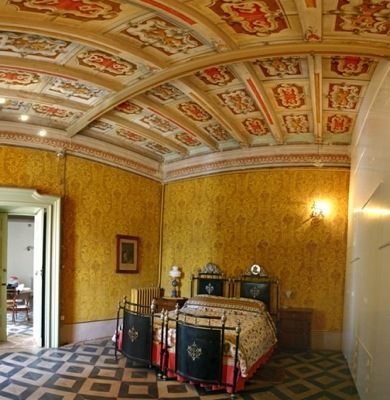 In the heart of Italy, in the heart of Marche, in the heart of Fermo, this bed&breakfast will surprise you, along with the beauty of the town and surrounding landscapes…. And… What can we say about the owners? 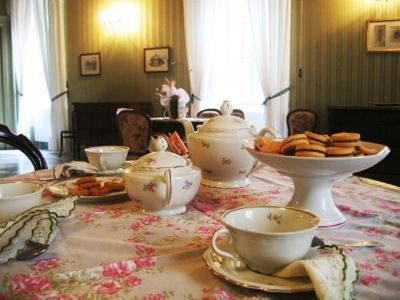 Simply perfect in their being kind, friendly and excellent at cooking and setting breakfasts! 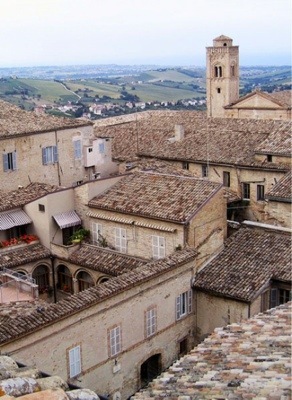 Go to Fermo and visit its monumental beauty and artworks and go to A Palazzo bb, for a royal time off. 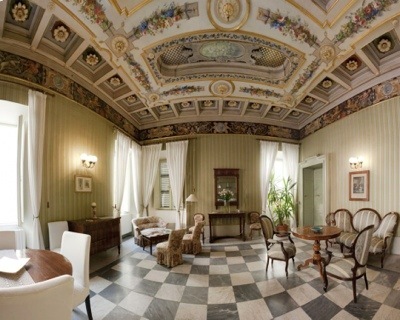 This entry was posted in Hotels & BB and tagged A palazzo, articles, ascoli piceno, B&B, bed breakfast, bed&breakfast, blog, conero, daily post, fermo, hotel, hotels, italy, loreto, postaday, travel by costanzafabbri. Bookmark the permalink.